The SOF® Tactical Tourniquet is one of the top performing tourniquets currently available. 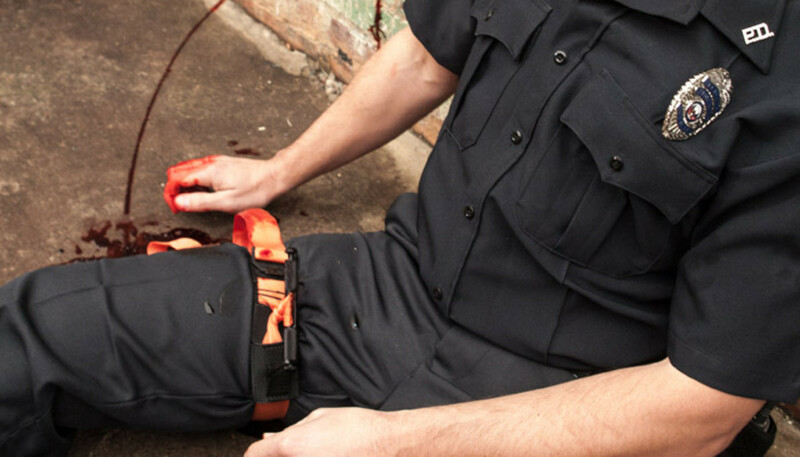 It is the tourniquet of choice for many of the world’s most elite and experienced warriors who have selected it for its outstanding ability to control severe bleeding, high level of reliability and ease of application. 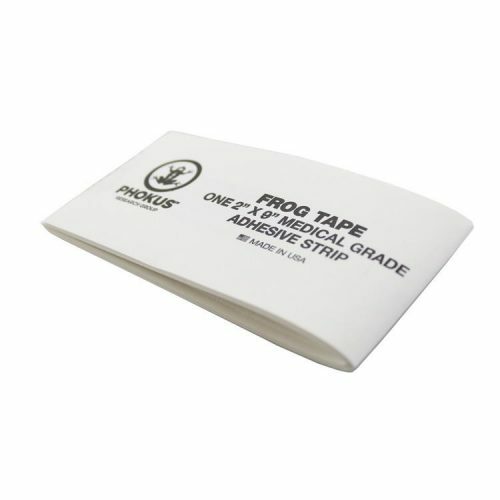 The non-velcro retention eliminates any chance of slip in wet or dirty conditions. 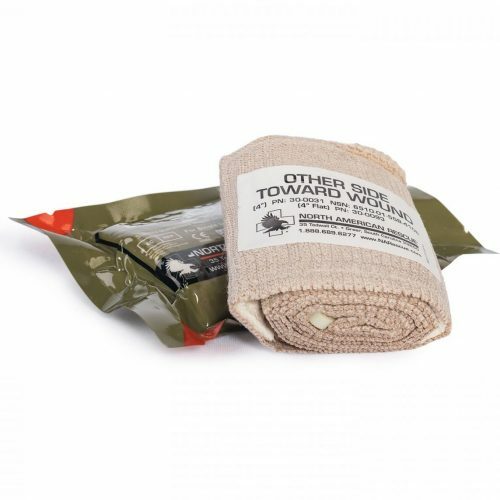 The SOF®T-T Wide is the tourniquet that trusted to control the most severe extremity hemorrhage in the field. 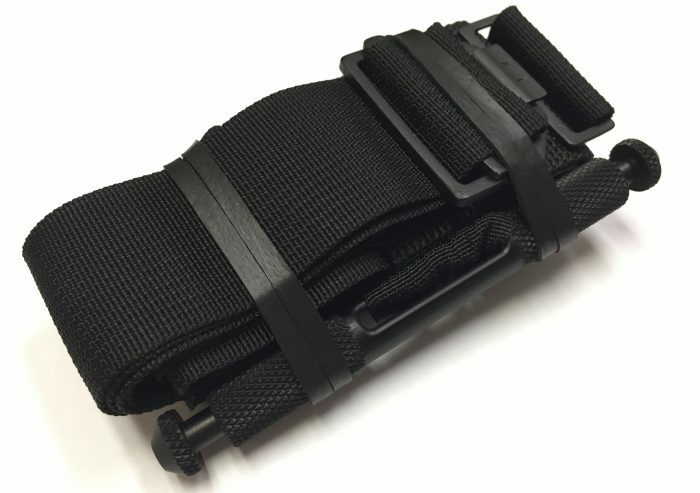 The SOF® Tactical Tourniquet Wide (SOF®TT-W), by Tactical Medical Solutions, is the result of an exhaustive 24-month research initiative compiling end-user research and laboratory studies to develop a more effective, easier-to-use tourniquet for all environments. High-strength, lightweight alloy components are used in critical areas of function ensuring reliability in the most challenging of circumstances and on the largest of limbs. This was all accomplished while reducing the weight by approximately 15%. The SOF®TT-W also has a true 1.5″ tourniquet strap providing a wider compression pattern than most standard tourniquets or tourniquets with a 1″ constricting band moving through a 1.5″ sleeve. This broader compression pattern allows for increased patient comfort and additional arterial compression. The tourniquet handle is machined from a single piece of high-strength aluminum bar stock. The strength of the handle virtually eliminates the risk of product failure. It is then anodized to minimize the products signature in a tactical environment.